Hear every note as the artist intended. Feel every beat with heart-pounding bass. Meet Google Home Max. It’s our ultimate speaker, made for your music. You get deep layers of balanced bass along with crystal-clear highs. No unwanted resonance. No muddiness. Just pure sound that fills the room. Room EQ adjusts the sound based on where you place it. Media EQ fine tunes the speaker so every song sounds its best. It’s software that keeps getting smarter thanks to automatic updates. Play songs from services like YouTube Music, Spotify, Pandora, iHeartRadio and more. Stream music over Wi-Fi. Connect using Bluetooth. Or plug in a stereo cable. 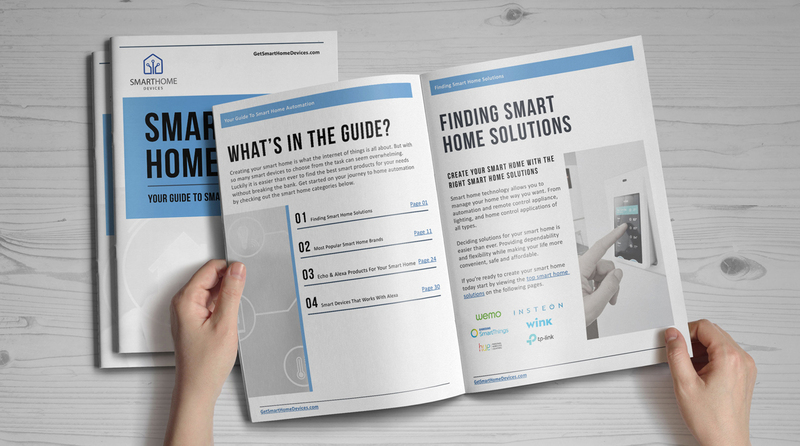 Since it’s part of the Google Home family and powered by the Google Assistant, you can ask it questions, manage your smart home devices and so much more. Introducing Smart Sound: Experience sound that optimizes to its surroundings, to whatever you’re listening to, and more. Tunes for your space: Room equalization adjusts the sound based on the surroundings. Giving you full, balanced audio no matter where you place it. Adjusts to you: Media equalization fine-tunes based on what you’re listening to. Sounds better and better: Automatic software updates mean that speaker sound is always at its best. 35+ million songs at your command: Play your favorites from YouTube Music, Spotify, Pandora and more. Say what you want to hear: With far-field voice control, Max can hear you across the room, even while your music is playing. Play it your way: Stream over Wi-Fi from compatible apps on your phone or laptop, play songs right over Bluetooth®, or plug in your record player using a stereo cable. 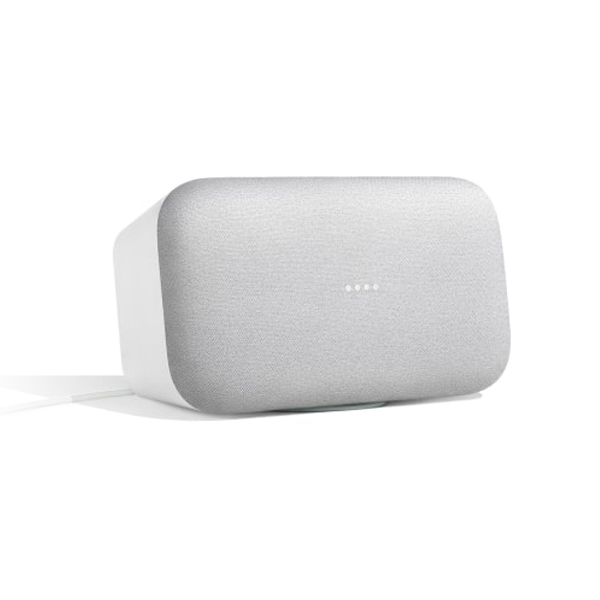 Fits your space: With a carefully crafted shape and sensor for orientation, you can place Google Home Max vertically or horizontally. An even wider stereo image: Wirelessly pair two for room-filling stereo separation. 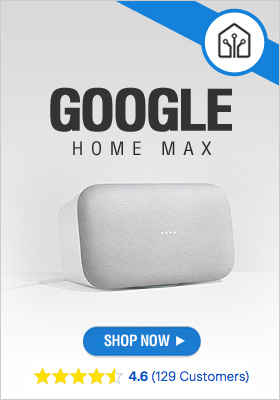 Get Your Google Home Max Now!